Because the Daily Puzzle is a premium feature, we’re asking that you pay a subscription to help us keep it alive. We manually edit the daily puzzle every day, which can be a challenge, but we’re committed to offering it as an ongoing feature if you’re a subscriber. 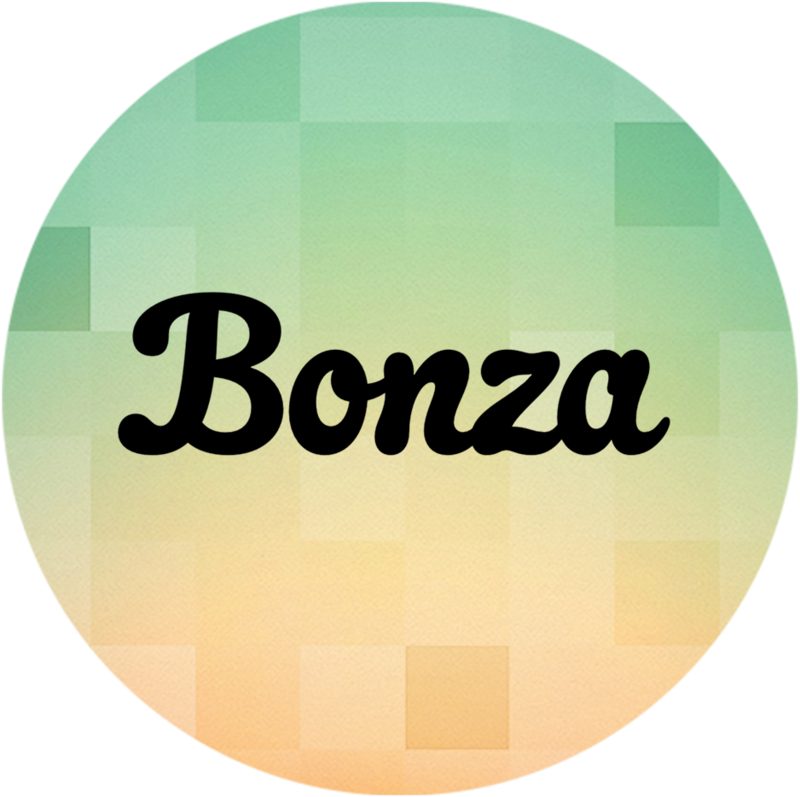 Please note that subscriptions in Bonza Jigsaw will be charged on your iTunes account after purchase. Your membership or subscription will renew automatically if you do not cancel at least 24 hours before the renewal date. Your subscriptions can be managed and auto-renewal may be turned off by going to your Account Settings after purchase. Should your subscription lapse, purchased content will persist, however all content granted via subscription will be inaccessible until the subscription is renewed. If you choose NOT to subscribe to the Daily Puzzle, that’s ok, you’ll still get access to everything else in the game (including the Daily Quiz). But if you do decide to become a Daily Puzzle subscriber please know that you’ll be supporting our family business and keeping Bonza alive. We really appreciate all of your support and we’re truly grateful.